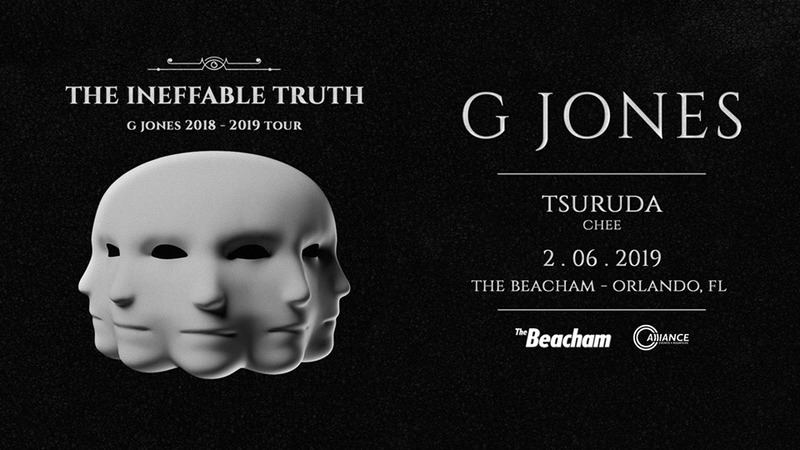 Alliance Events presents: The Ineffable Truth Tour w/ G Jones, Tsuruda, and support from Chee. Ages 18+ | No refunds. All ticket sales final.